Wooden Frame Iron Maple Wall Decor - This handcrafted piece of decor for your walls enhances your living space and adds artistic feel to it. The maple leaves made of non rusty alloy fitted on a wooden frame is perfect for hanging on walls for adding beauty to them. It is durable and made out of metal. 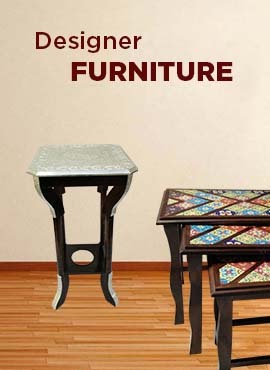 Its height of 50.7 cm, width 37.5 cm and depth 7.0 cm with weight 1.4 Kg makes it convenient to place any where in the home.